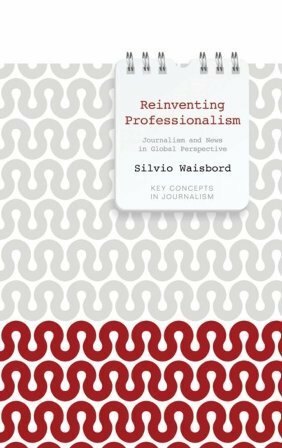 BOOK REVIEW: Silvio Waisbord (2013). Reinventing Professionalism. Journalism and News in a Global Perspective. Cambridge: Polity Press, pp. 280, ISBN: 978-07-456-5192-7.